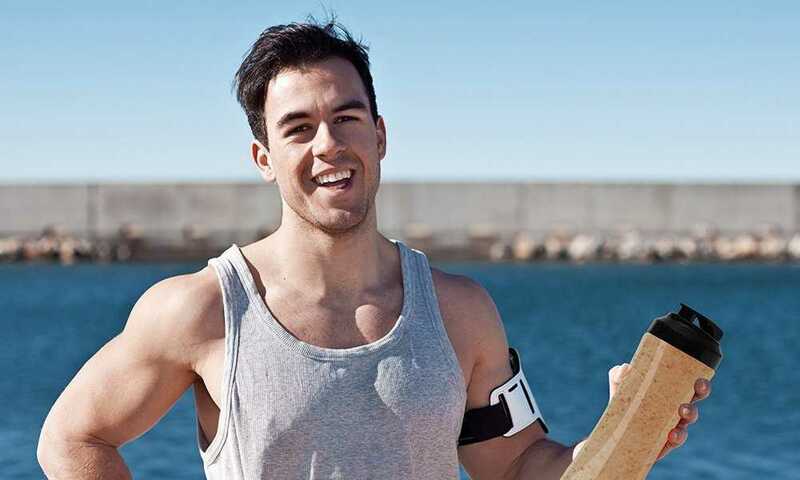 Staying healthy does not just happen to anyone. It means living healthy and eating healthy too. 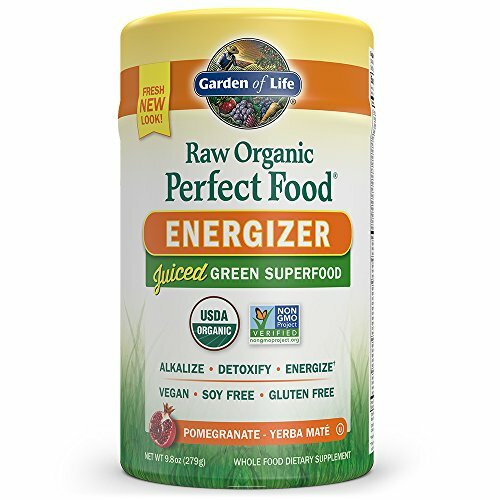 With Garden of Life’s Dietary Supplement filled with vitamins and minerals from green leafy vegetables all packed in their green superfood powder, you’ll definitely be healthy and boost your immune system. The color of their product is due to the ingredients it is composed of. 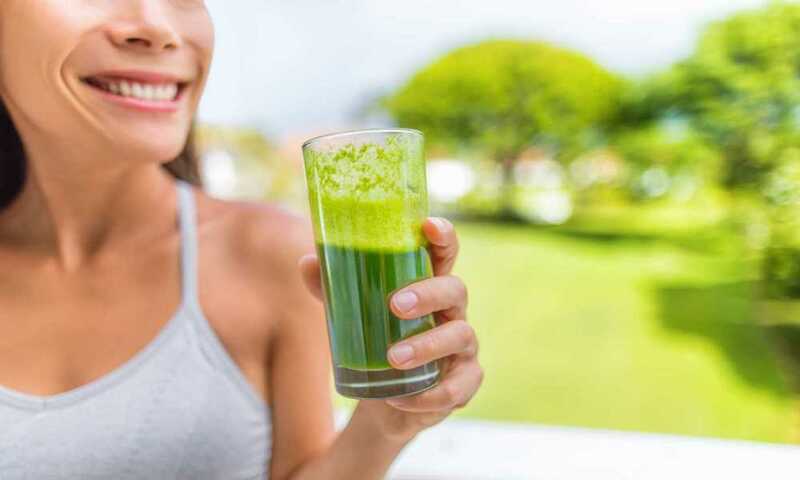 The majority of it comes from raw organic greens, sprouts and vegetable juices that are blended to create a healthy supplement because it is pesticide free, no synthetic fertilizers or genetically modified organisms. 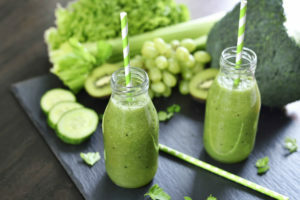 In addition to that, this supplement is a whole food energizer, giving out antioxidants, essentially fatty acids, amino acids, enzymes and loads of other phytonutrients. This is why the Garden of Life Vegan Green is proclaimed as a super food powder. This super food is not a medicine; rather it enhances the vitamins and minerals you intake from the food you eat, the medicines you take and the exercises you do making it more effective. It also helps in a healthy digestion that allows you to eliminate unwanted and unhealthy fats and water weight as it detoxifies your body, helping you to maintain a healthy sugar level and good metabolism. 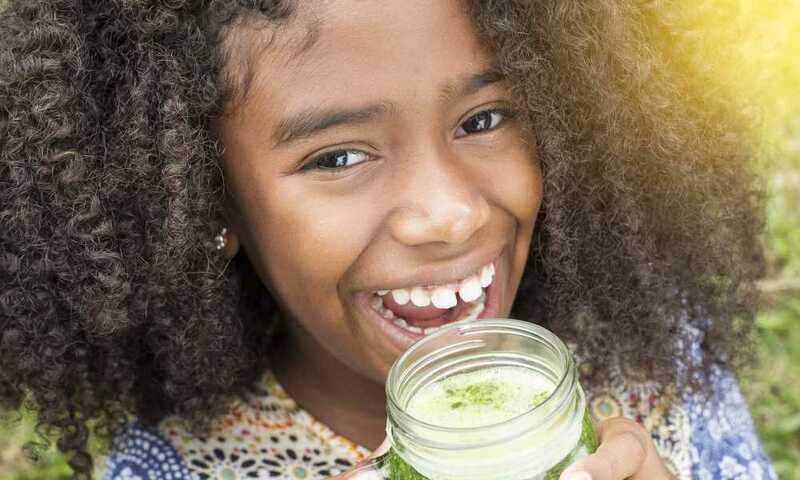 This supplement is made from selected organic greens turned into juice powder. It is a whole food dietary supplement as it has been refined or powdered with no added preservatives and other artificial substances. This product is approved by the United States Department of Agriculture organic. It is also verified as non-genetically modified organisms (Non-GMO). The National Sanitation Foundation has certified this product as Gluten Free, Soy Free, Dairy Free and no Stevia. It meets the rigorous standards of social and environmental performance, accountability, and transparency as certified by the B Corporation. It has an organic pineapple flavor. This super food powder is composed of up to five organic ingredients: pomegranate fruit, baobab fruit, Organic Yerba Maté, maca and cordyceps. Good for all ages since the ingredients are composed of no artificial flavors, no preservatives, no sugars or any other sweeteners so it won’t trigger any effect on most medications. Made from grown grasses in Utah, making it gluten, soy and dairy free and safe to intake for people suffering from allergies. The product is fully certified to be organic, safe and effective in giving an energy boost to alleviate fatigue, not in a palpitating way. It is very healthy, especially for people in their senior years. It is an effective product that improves digestion, gives great metabolism and aids in detoxification, keeping your body cleansed. The energy level that this product produces allows you to work late at night and maintain your alertness and tact. Despite the greens, this product is more on the sweet side, similar to how you would find the sweetness of a fruit juice. Due to the Yerba mate, this product contains caffeine and if there is a long or excessive consumption of that, it will cause certain health problems. Some manufacturers of this product alter the ingredients list, actual product packaging and materials that result in getting a different product compared to what is shown on the website. Make sure to read the product labels and warning signs before consuming or purchasing this product. The energized effect varies with different consumers. 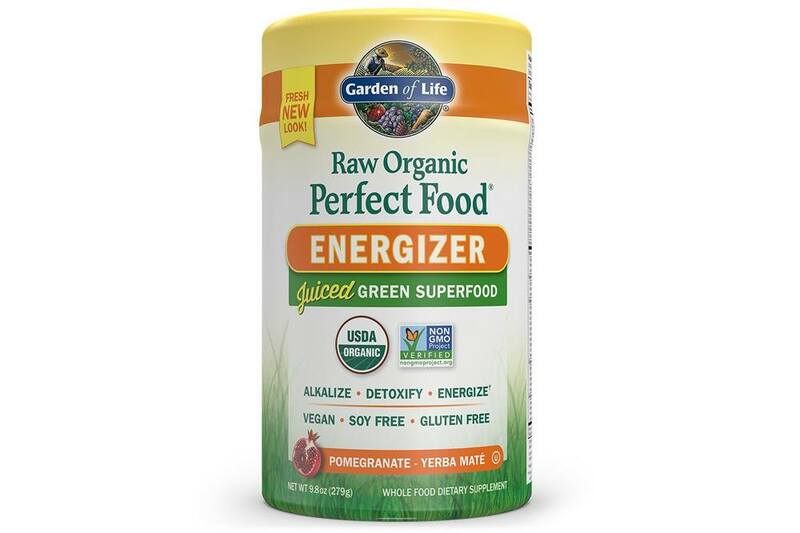 Garden of Life Vegan Green Super food Powder is the Perfect food that provides RAW Vegan Green Super food and it’s powered by 34 nutrient-dense, RAW, organically grown greens, sprouts and vegetable juices. Perfect RAW organic grasses are juiced and dried instantly under the cold temperature at the farm immediately after it is harvested to seal in the concentrated nutrition that every consumer wants and is looking for in a green food supplement. It is also manufactured to make sure that every bit of vitamins and minerals from all the greens are included, plus organic ingredients, including pomegranate fruit, baobab fruit, Organic Yerba Maté, maca and cordyceps to give consumers an instant and continuous energy. This product can be acquired in its original raw green, but it’s also available in cacao, raw apple and energizer. Because this product comes with a spoon, it allows you to get the right amount of serving each time you use it. 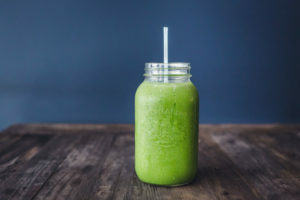 It tastes great when mixed with water, but you can enhance the flavor by mixing it in a different beverage that suits your liking like fresh orange juice and other organic vegetables. Even though this has no sugar or sweeteners added to it, the sweetness comes from the pomegranate and Goji and the additional fruit juice can make it taste like candy. 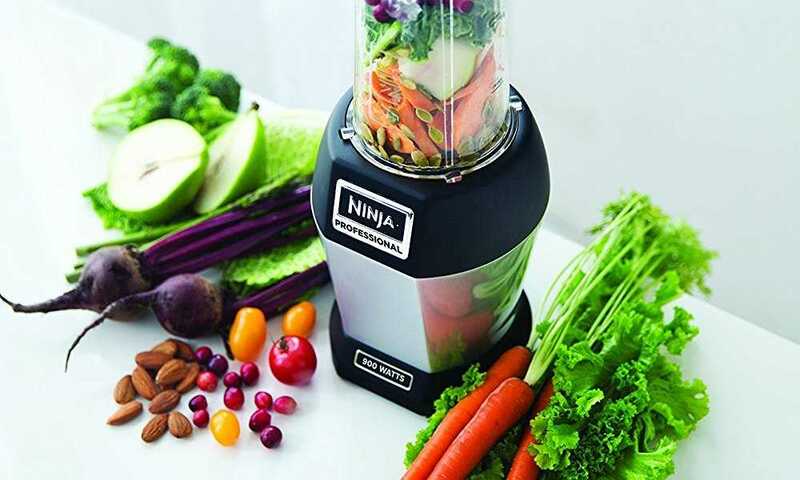 If you just want a healthy drink with not much regard to the instant energy boost, you can acquire a juicer instead and slip in your favorite fruits and vegetables to juice them up, giving you the same health benefits as you would when you eat them. 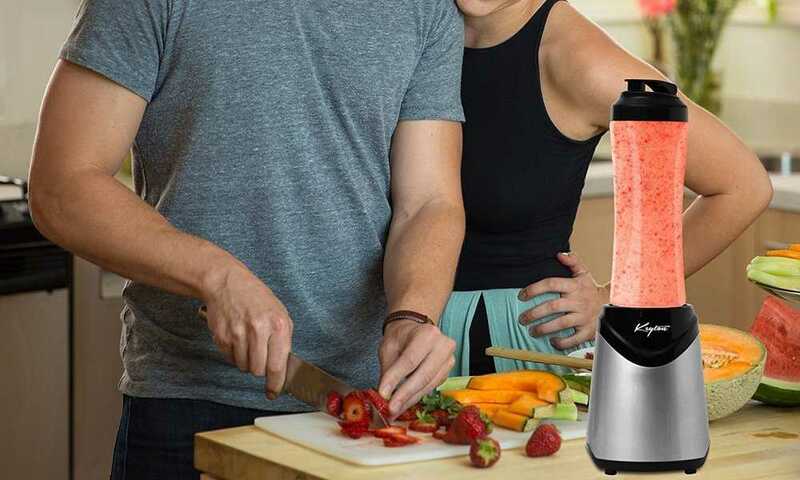 In that case, you know exactly what goes into your juice. Just like any other dietary supplement, you need to see a doctor or consult a health care practitioner before acquiring this product or any other supplemental product in the market to make sure of its safety to your health and that you will not develop any allergies or problems. For pregnant women, nursing mothers, people expecting to undergo surgery and people taking other medications or maintenance medicine, it is highly advised to see your doctor first before taking in other drugs or supplements like these. This food supplement is a great way of getting that extra energy you need to make you feel active and focused without that hyper feel. 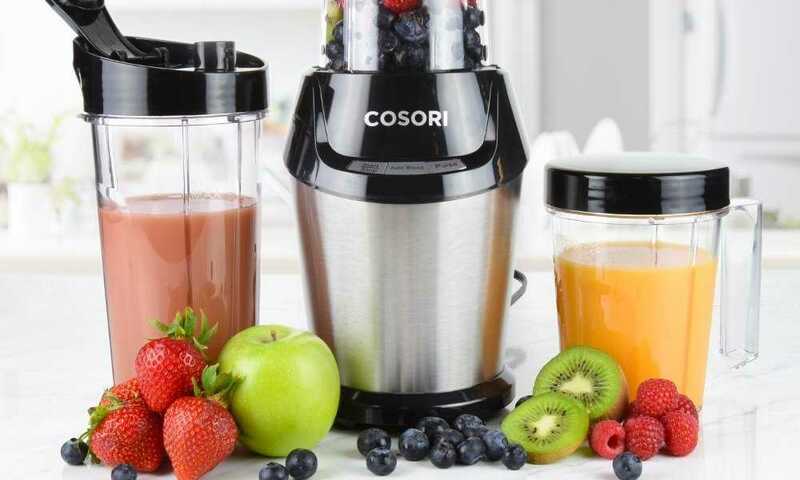 Just take one scoop and mix it with water, your favorite juice drink, smoothie or fruit shake, and shake well before each use to get rid of clumping powder. The packaging is already inclusive with the scoop to ensure the right amount of serving.